Marxism is a form of socialism that occurred after the earlier developments of Utopian Socialism. In particular, Marxism is the form of socialism that developed as a result of the ideas of the famous socialist thinker, Karl Marx. 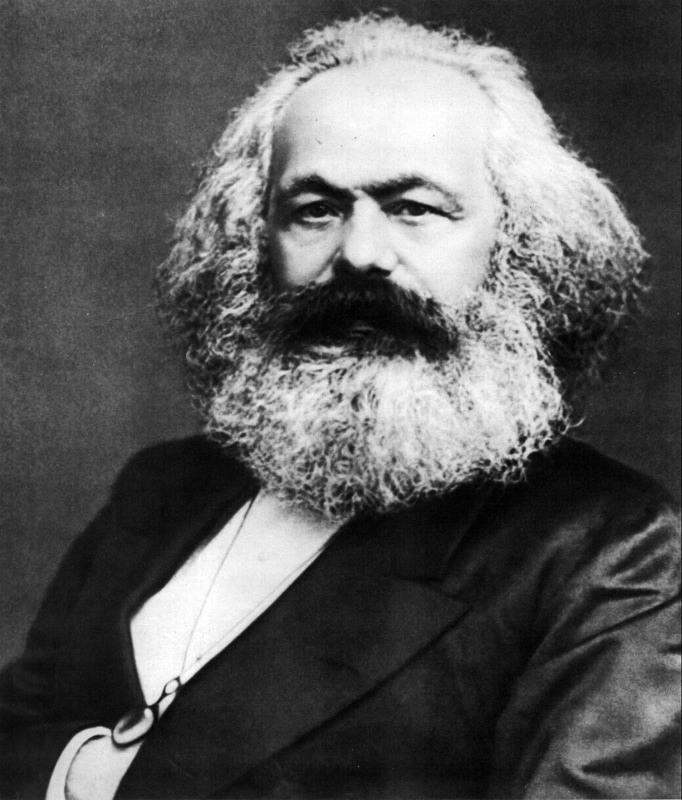 Karl Marx is perhaps one of the most influential philosophers of the last two centuries. His writings inspired revolutions in several countries and are still used today in support of worker’s rights and other socialist principles. Marx is most famous for writing different socialist-based works and often collaborated with his colleague Friedrich Engels. Their writings generally focused on the conditions of the working class, and the growing income gap of laissez-faire capitalist societies during the Industrial Revolution. Marx referred to his study of these conditions as the “political economy” whereas it has come today to be known as Marxism. The most important and influential work that Marx and Engels collaborated on is known commonly as The Communist Manifesto. Written at the end of 1847, The Communist Manifesto was a political pamphlet first published in 1848 under the title ‘Manifesto of the Communist Party’. In it, Marx and Engels set forth the basic principles of Marxism that have gone on to influence many different thinkers and ideologies around the world. The basic ideas of The Communist Manifesto, and therefore Marxism, were centered on the nature of society and the struggles between different classes. For example, they argued that in England, at that time, the proletariat (industrial workers) and the bourgeoisie (wealthy owners) were engaged in class warfare with the proletariat being controlled by the bourgeoisie. According to Marx and Engels, the only way to overthrow capitalism, and end this class warfare, was by means of a class struggle in which the proletariats violently overthrow the bourgeoisie and take control over the means of production. After doing so, the principles of socialism could be used to develop a classless society based upon cooperation and the common good. For example, in The Communist Manifesto, Marx and Engels state “from each according to his ability, to each according to his need.” They argued that this workers revolution was necessary before any significant changed could be made in society. In general, they discussed the failings of laissez-faire capitalism and sought to bring about a final revolution that would end the struggle between different classes. 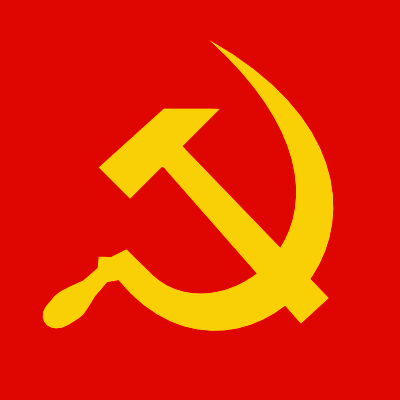 For example, in The Communist Manifesto, Marx and Engels argued that a socialist society formed by workers should involve a move towards the following: a shift from private property to public property, factories controlled and owned by the proletariat, free public education for all children. In general, the ideas of Marxism have spread across the world and influenced many different people. While Marxism is often linked to the growth of communism in the 20th century, it should be noted that, communism is simply an interpretation of the ideals of Marxism and does not represent the true intentions of Marx or Engels.